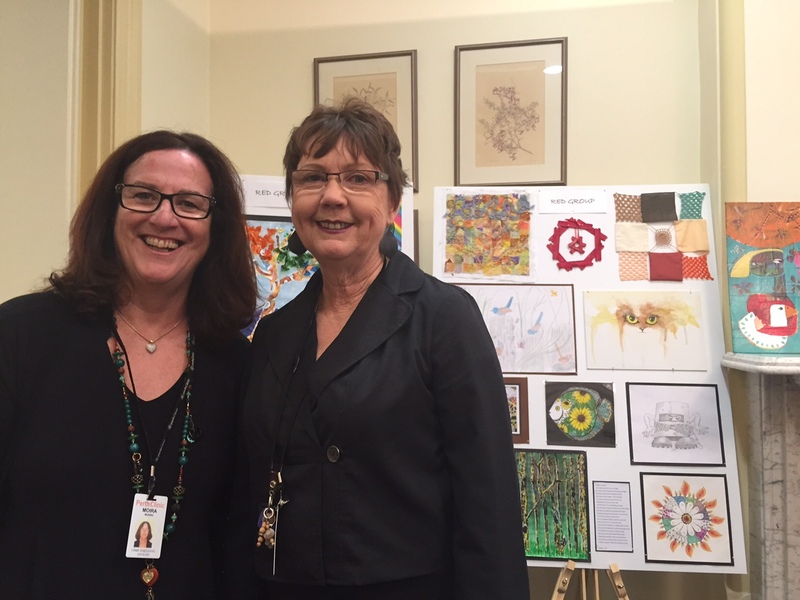 Perth Clinic commenced celebrations for mental health week with the opening of an art exhibition by Anita from Dignity and Mental Health. Art work completed as part of our group therapy and art therapy programs were on display. 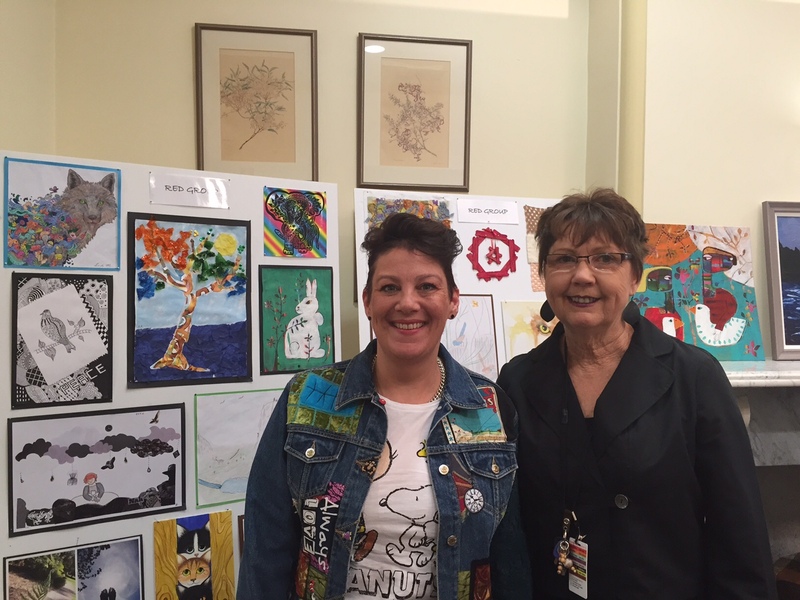 Art Therapist, Marilyn Davis-Moore said that the artists had welcomed the opportunity to display their talents. The Chair and Commissioners launched the Report Card in Sydney at an event hosted by well known journalist, Jessica Rowe. The event included an open Q&A forum with the Commission to discuss the annual Report Card and the broader work of the Commission. The report card has been produced in response to community feedback about the need for a new approach to information and reporting in mental health by people with lived experience of mental health issues, their families and other support people, along with the broader community. According to the Commission’s publicity material, this first report card will rely heavily on existing data and information. It will set the scene and provide a framework for future reports. Further, the Commission has reported that what separates the report card from other reporting by the Commission is that there will be a whole-of-life approach, spanning housing and homelessness, physical health, employment, education, relationships, family and child support, community participation and justice. To view the Report Card and find further information on the Commission’s work refer to the National Mental Health Commission website. Based on the author’s own experience of overcoming depression and along with her powerful illustrations, Walking the Black Dog has wide appeal, not only for children who may themselves have depression. It can also help children understand what is happening to their friends or family. Professor David Castle, St Vincent’s Mental Health, The University of Melbourne. Relaxation is a way of producing a quiet body and mind. This physical and mental unwinding is termed the ‘relaxation response’ and it counteracts the stress response. You can learn to lower your general level of tension by regular relaxation practice and so protect yourself against overstress. By doing this more stressors can be tolerated without causing problems. Perth Clinic has developed three relaxation CDs which can be purchased separately or as a set. Please review the product section of this website for more information or to order your copy. “Healthy Food Healthy Mind”, the first edition of a cookbook presenting hospital food in a way that is unexpected, using fresh seasonal products and restaurant style cooking. Experience for yourself Perth Clinic’s tasty treats that are simple to prepare and full of tempting flavours. “Healthy Food Healthy Mind” contains many of the most popular and frequently requested recipes at Perth Clinic and also some of Mark’s favourites. There are everyday type meals, including vegetarian and special dietary requirements through to the more decadent meals for a special occasion dinner party. All proceeds from the sale of a Healthy Mind Healthy Body will support the Private Mental Heath Consumer Carer Network and will be used to further the work they do in private mental health. For more information, see the Books in our Products section. Perth Clinic Career’s Position Available!